HELENA, Mont. 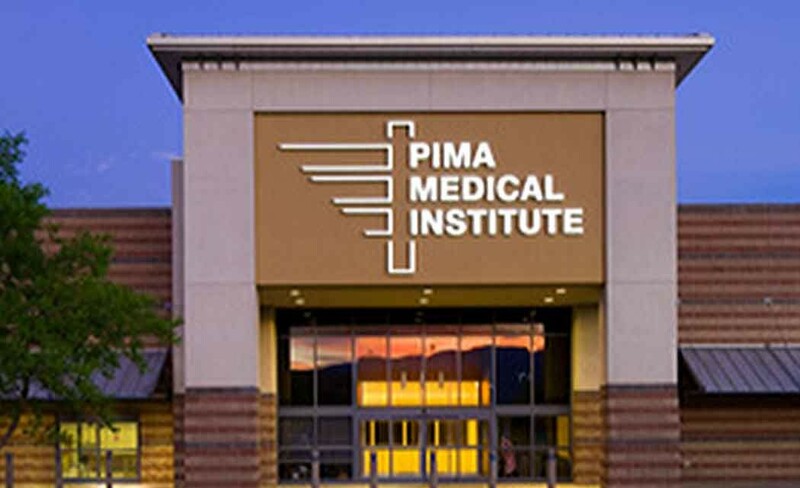 (AP) _ Arizona-based Pima Medical Institute plans to offer veterinary technician and veterinarian assistant programs in collaboration with the University of Montana Western in Dillon. PMI is building its educational lab and accepting applications for classes that will begin in November. Students in the programs will have access to Western’s housing, dining and recreation facilities. Provost Karl Ulrich says Western’s equine studies students also are interested in the programs to supplement their coursework. The vet tech program takes 18 months and trains students to become veterinary nurses. The curriculum includes animal behavior and care, surgical assisting and laboratory testing. The nine-month vet assistant program trains students in post-operative animal care, surgical assistance, teeth cleaning, medication administration, blood draws and lab work. Veterinarian Rick Scherr of Great Falls says the program will help fill a need in Montana.